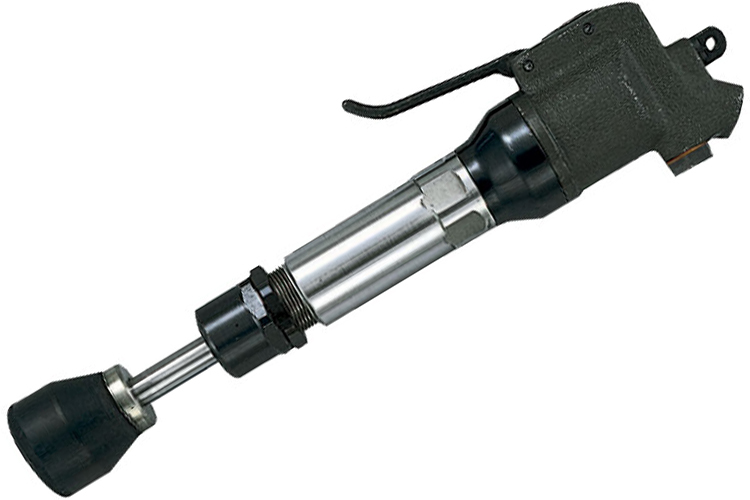 The 5412053226 Fuji Sand Rammer is one of thousands of quality tooling products available from MRO Tools. Please browse Fuji Sand Rammers for tools similar to the 5412053226 Fuji Sand Rammer. 5412053226 Fuji Sand Rammer description summary: Fuji sand rammer. Model: FR-22B NPT Throttle Type: Lever Blows: 17Hz Piston Diameter: 22mm/0.866'' Stroke: 64mm/2.52'' Angle Height: 51mm/2 1/32'' Overall Length: 350mm/13.8'' Quantity discounts may be available for the 5412053226 Fuji Sand Rammer. Please contact MRO Tools for details.